One click and you get hundreds of valuable insights for your subscription business. If you use Stripe, Braintree, Recurly or Chargify, you can be up and running in minutes. You can also send us data directly with our API! When subscription payments fail: Churn Buster helps customers update credit card information so they stick around, and you get paid. 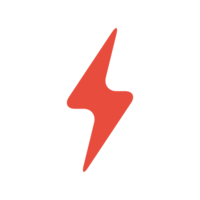 We show you the things in your Stripe account that Stripe doesn't show you. Need to know when a card is declined? When a card is about to expire? Or how that cancellation affected your recurring revenue? We keep you in the loop with all of this and more! 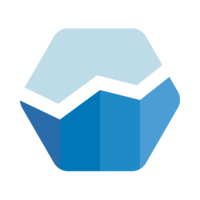 Why do developers choose Baremetrics? Why do you like Baremetrics? Why do developers choose Churn Buster? Why do you like Churn Buster? Why do developers choose HookFeed? 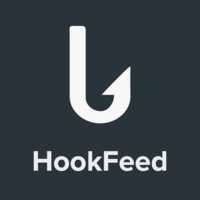 Why do you like HookFeed? What are the cons of using Baremetrics? What are the cons of using Churn Buster? What are the cons of using HookFeed? How much does Baremetrics cost? How much does Churn Buster cost? How much does HookFeed cost? What companies use Churn Buster? What tools integrate with Baremetrics? What tools integrate with Churn Buster? What tools integrate with HookFeed? What are some alternatives to Baremetrics, Churn Buster, and HookFeed?